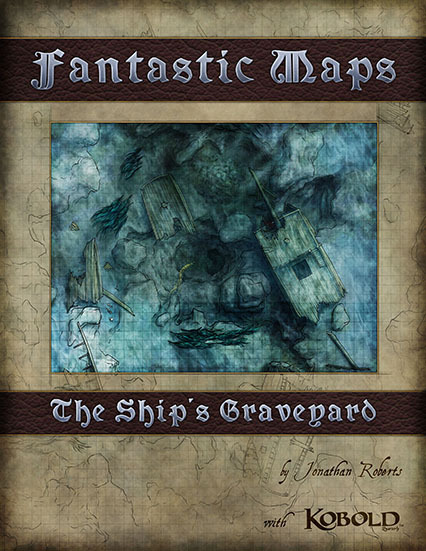 printable pdf map packs in A4 and letter formats with colour and printer friendly greyscale versions of the map for printing and use at the gametable at 1 inch = 1 square scale. 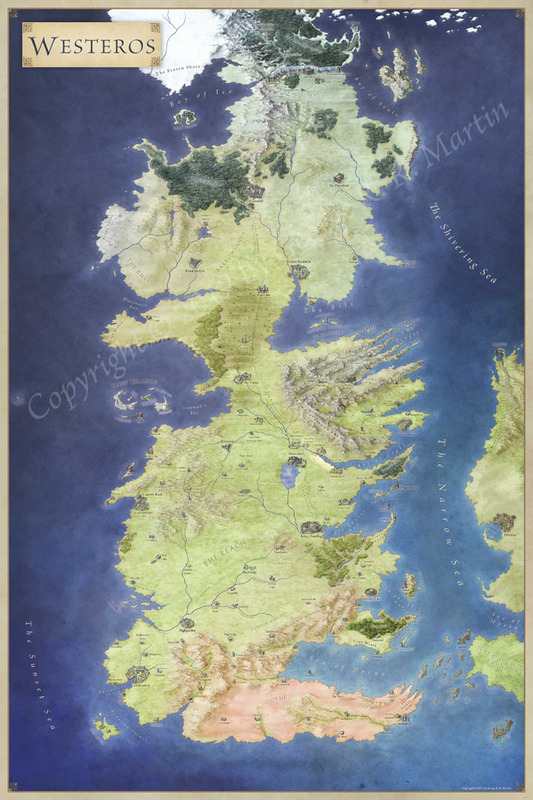 high res jpgs for printing out as a poster map, or for use in the virtual tabletop of your choice. png objects of a runic spiral, the heart of a whirlpool and an anchor compass for use with the map – or any other sea map you use. maptool campaign files for OGL and 4e versions of the game with vision blocking, compatible with maptool build 84 or newer. You can pick up the pack here on RPGNow. Previous Previous post: Pre-orders are up for The Breaking of Forstor Nagar!